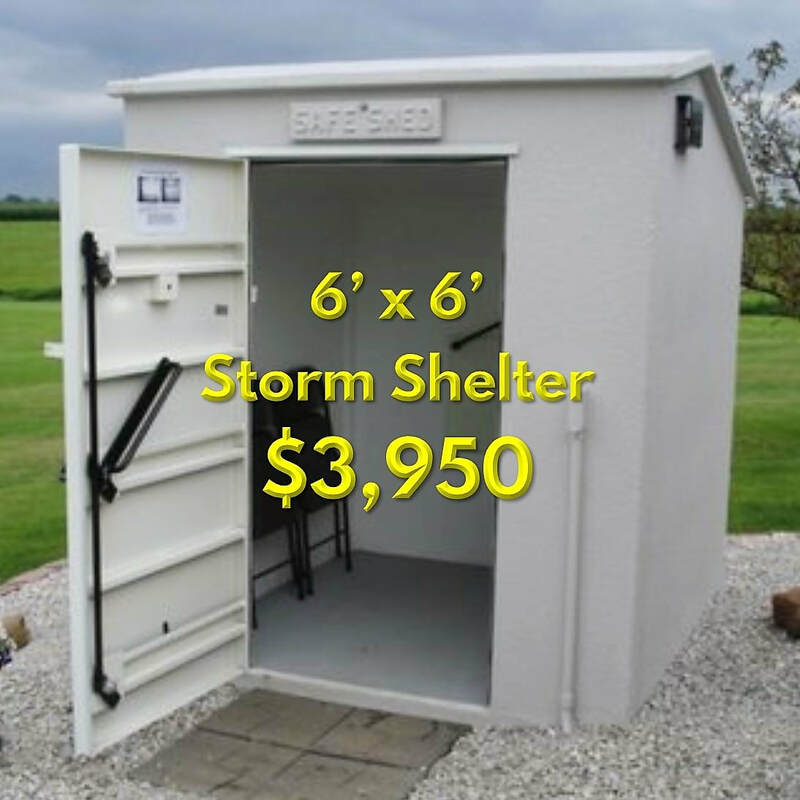 Tornado Safe Room - Safe Sheds, Inc.
You've Found The Best Storm Safe Room For Your Family! Room for furniture or bedding, pet cages, and emergency supplies. 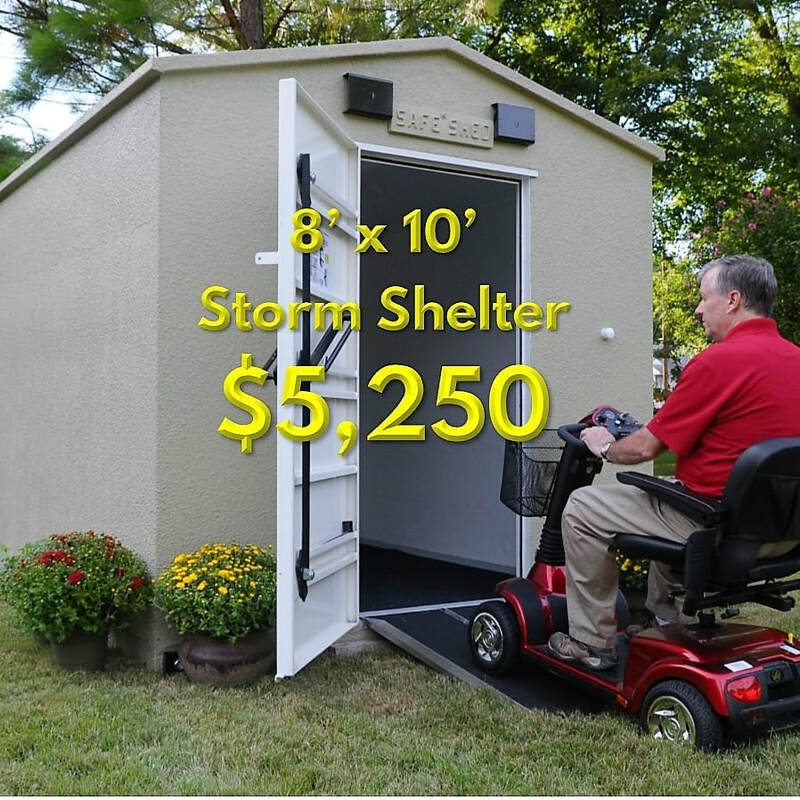 Learn more about customizing your Safe Shed safe room! ​" I want to thank your company for excellent service and an outstanding product." We've been building our steel-reinforced concrete safe rooms since 2002. 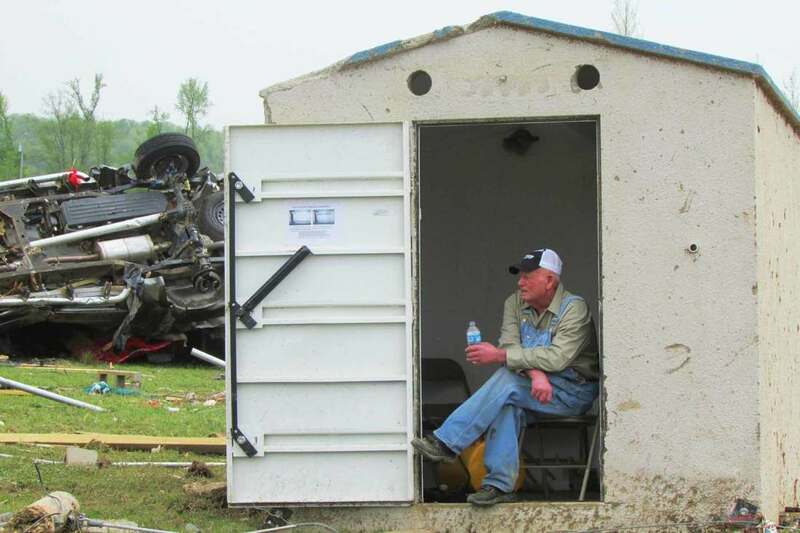 Safe Sheds safe rooms have been tested to make sure they meet or exceed FEMA 320/361 engineering standards. And they've been tested by the toughest judge of all...Mother Nature! Our number one priority is making sure you and your family are protected during the most severe storms!